A cryogenically-frozen Jason Voorhees is thawed in the year 2455, where technological advancements allow him to kill more teenagers than ever before. 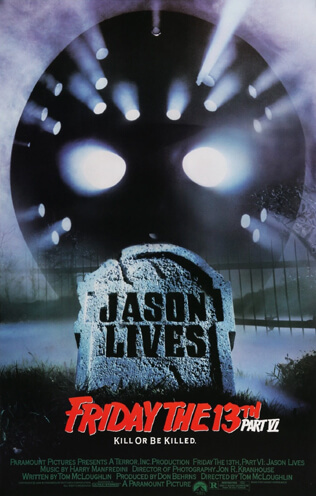 When New Line inherited the Friday the 13th series from Paramount, they managed to drag their feet for about a decade before delivering what fans wanted: Freddy vs. Jason. 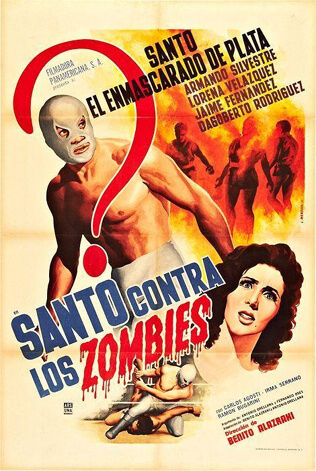 During that time, the two Jason movies they released strived to be different from earlier entries. 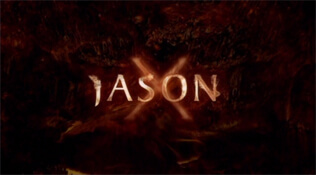 Jason Goes to Hell managed to be "bad different," deviating too much from the elements that audiences loved to see. Jason X, on the other hand, is "good different" because sending Jason Voorhees to space is enough of a change to be fresh but not so divergent that it alienates longtime fans. In the year 2455, a group of students and their professor visit the inhospitable planet Earth from the human race's new home on Earth Two. 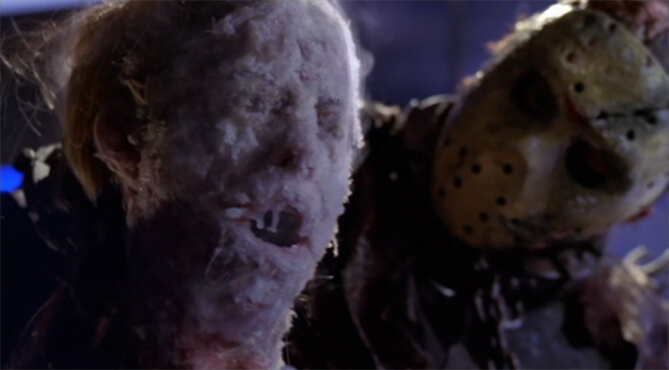 While there, they recover the frozen body of Jason Voorhees and take it aboard their spaceship. He's quickly revived, and Jason picks up right where he left off. The killer seems to have finally met his match when a super-powered android blows Jason to bits, but nanotechnology rebuilds him even more powerful and indestructible than he was before: an Über Jason. 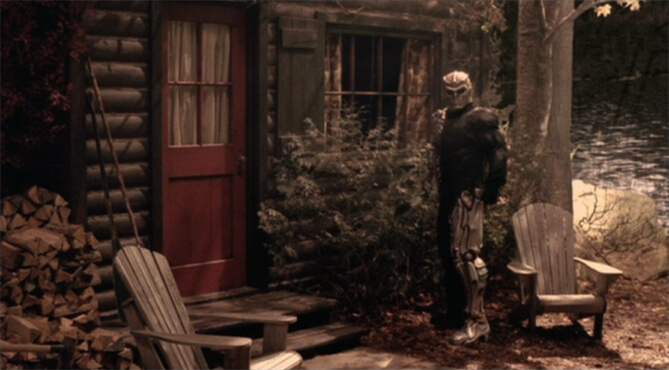 Futuristic sci-fi might seem like the worst possible setting for an undead backwoods murderer, but that's precisely what makes Jason X work. 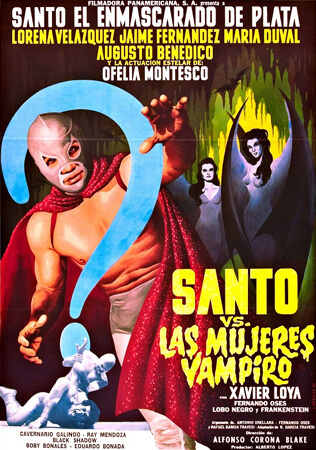 Before this film, Friday the 13th movies were set in pretty much the same place nine consecutive times (except for parts of Jason Takes Manhattan). Changing up the scenery allows the audience to see how a familiar character reacts to a new situation, even if the outcome (a high body count) is exactly the same. 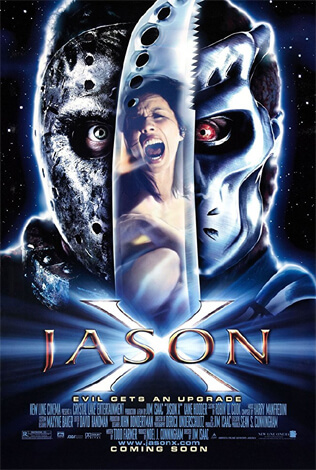 Jason X is very much a product of its time. 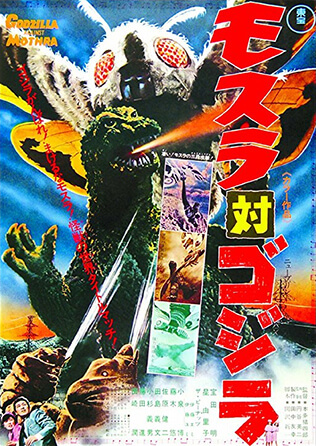 The early computer-generated special effects, standard science fiction tropes, and post-Scream meta horror all point to this being a 2001 film. 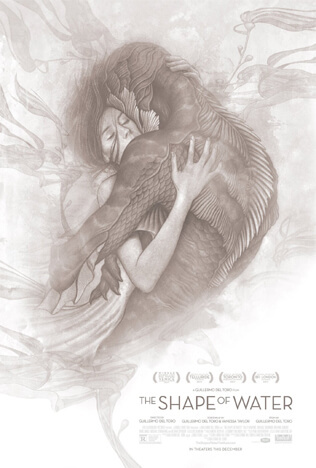 Nearly twenty years on, that isn't so much a negative and adds significant entertainment value. 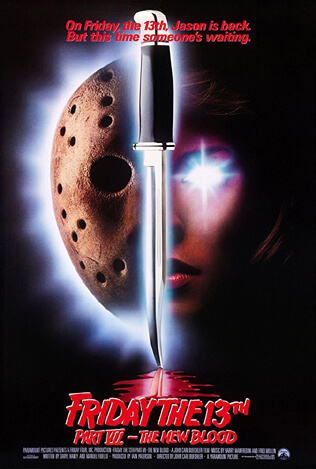 On the other hand, the first few Friday the 13th movies defined the look and feel of early 1980s slashers, while Jason X is just trying to keep up with the new innovators. It's unfortunate that this marks the end of Kane Hodder's run as the titular star, not because it's a bad film to go out on, but because his time in the role ends at all. Hodder was ultimately not brought back for the showdown with Freddy Krueger, but remains a beloved fan favorite after portraying the masked killer in four films. He has since appeared as Victor Crowley in Adam Green's Hatchet series, a spiritual successor to the Friday the 13th franchise.